KasselWood residential metal roofing is designed to be beautiful, strong against Mother Nature, durable enough to last a lifetime, and good for the planet. 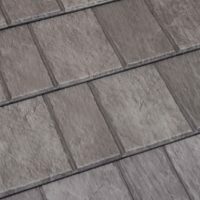 The steel shingles reduce your energy consumption by keeping heat out of your attic, and its low weight means it can often be installed over existing roofs, adding a layer of additional insulation to your home. 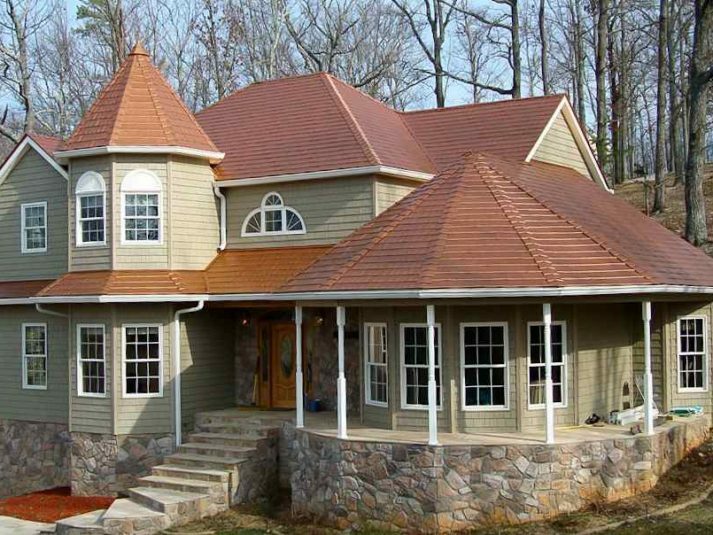 Your roof is your first defense against the elements. 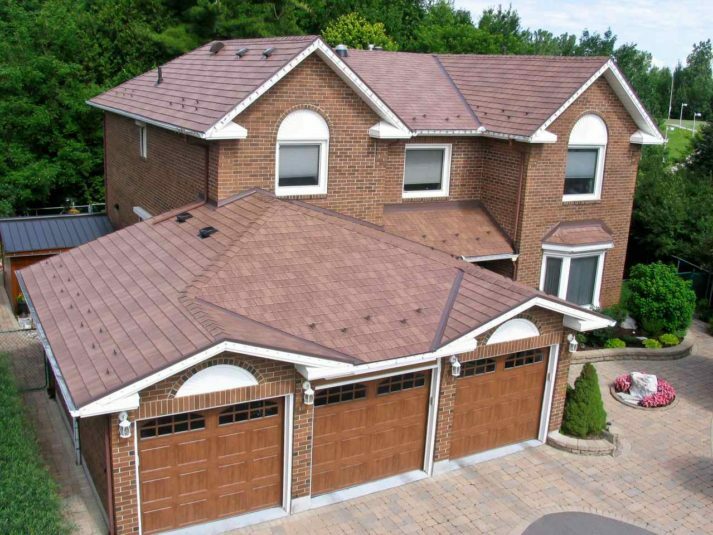 KasselWood steel roofing is impervious to high winds, scorching heat, rain, and snow. 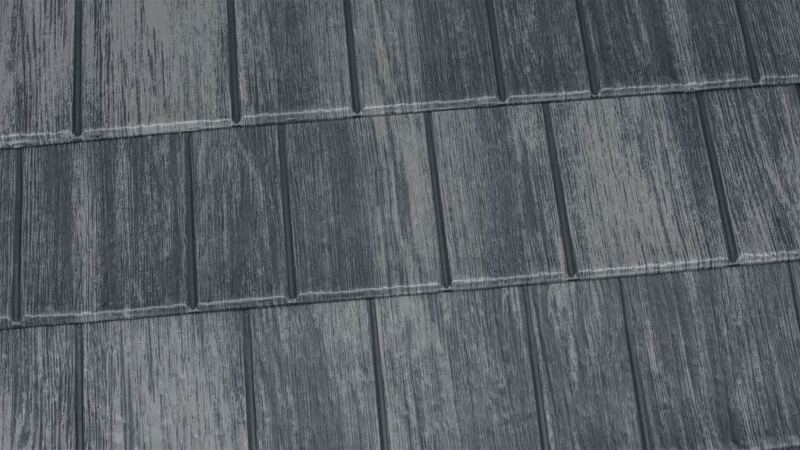 Using decades of proven technology, it will not weaken or become prone to damage as it ages. 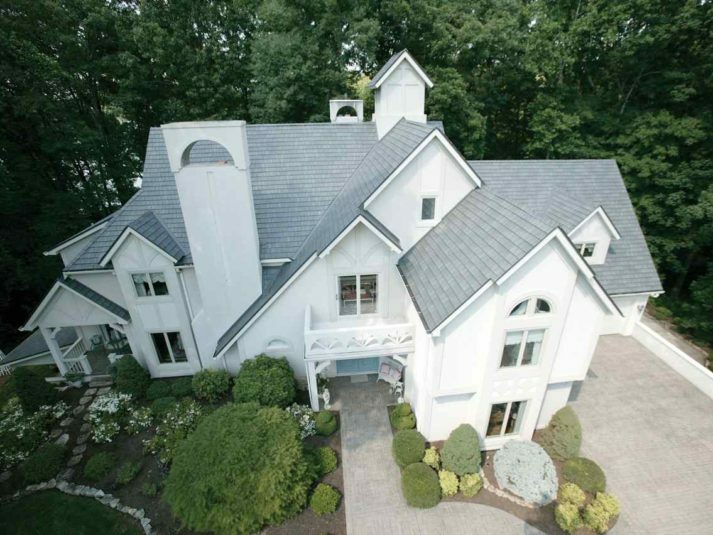 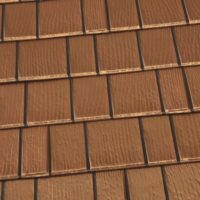 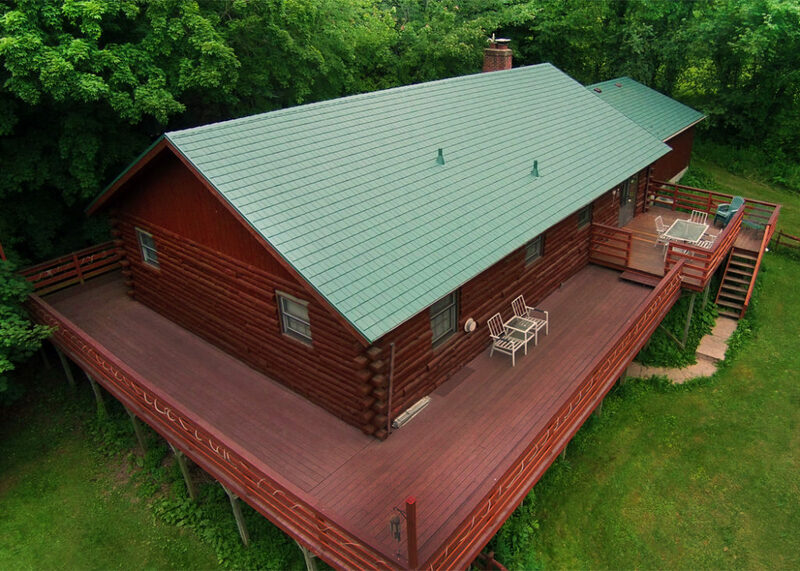 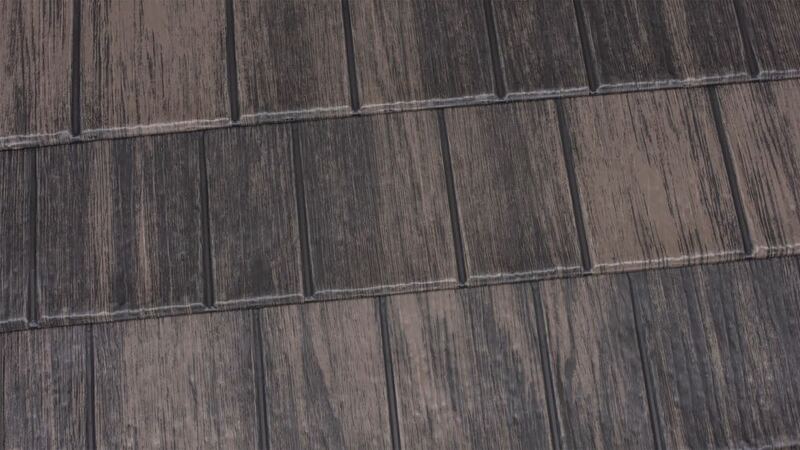 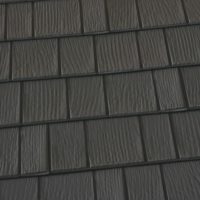 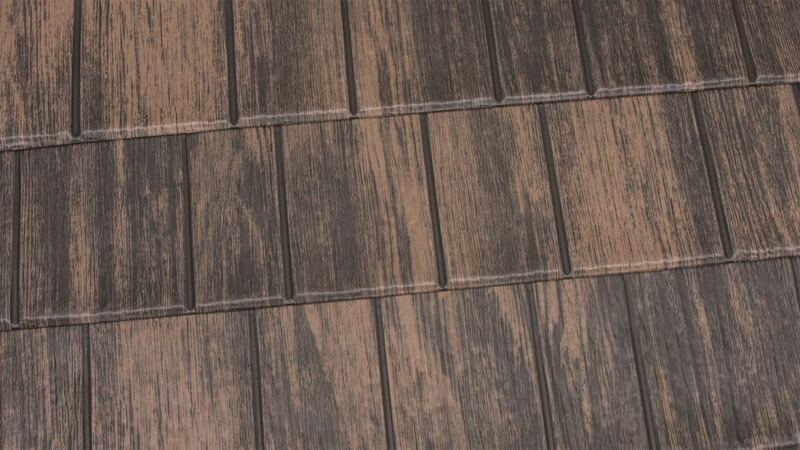 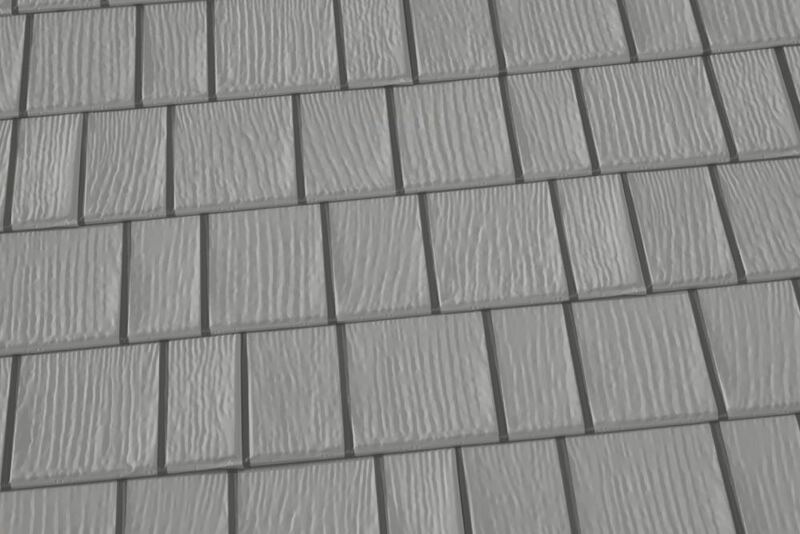 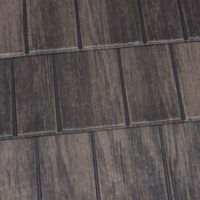 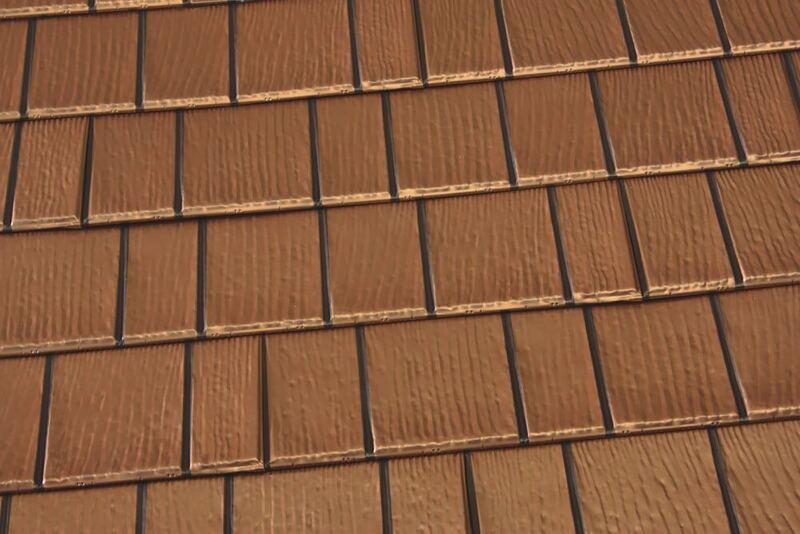 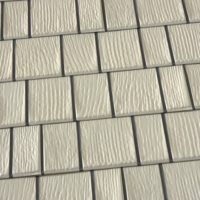 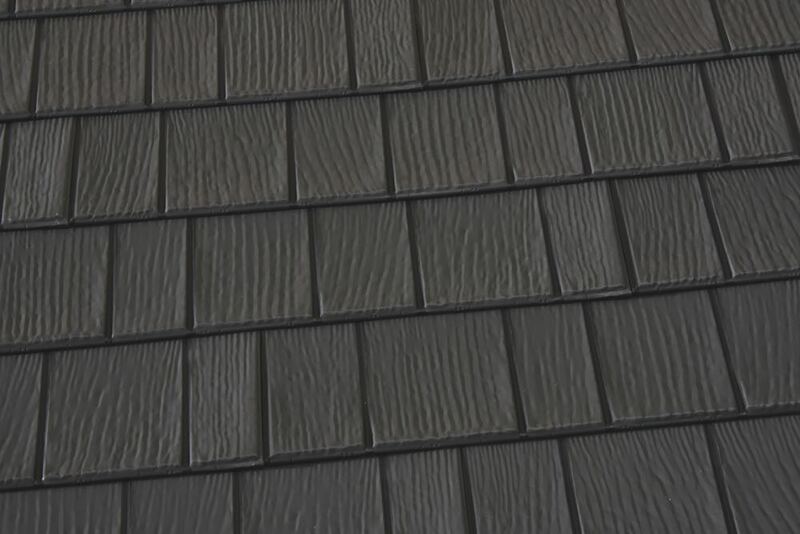 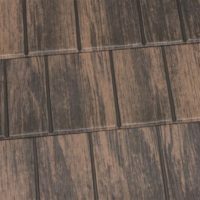 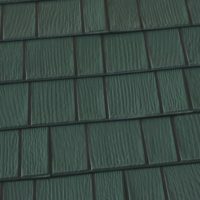 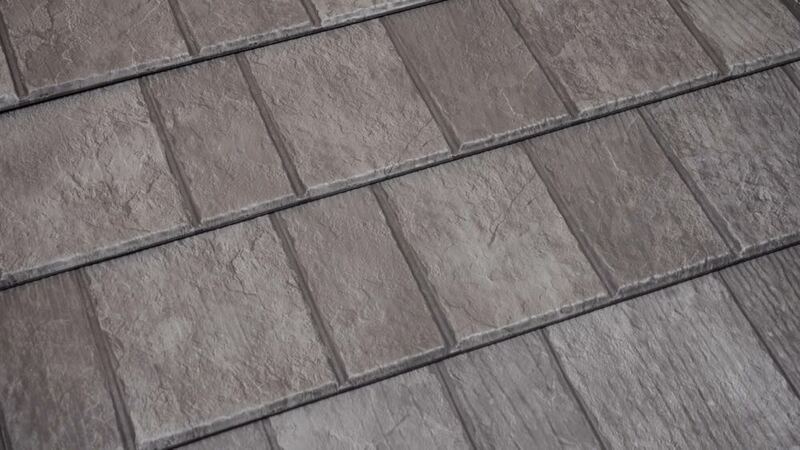 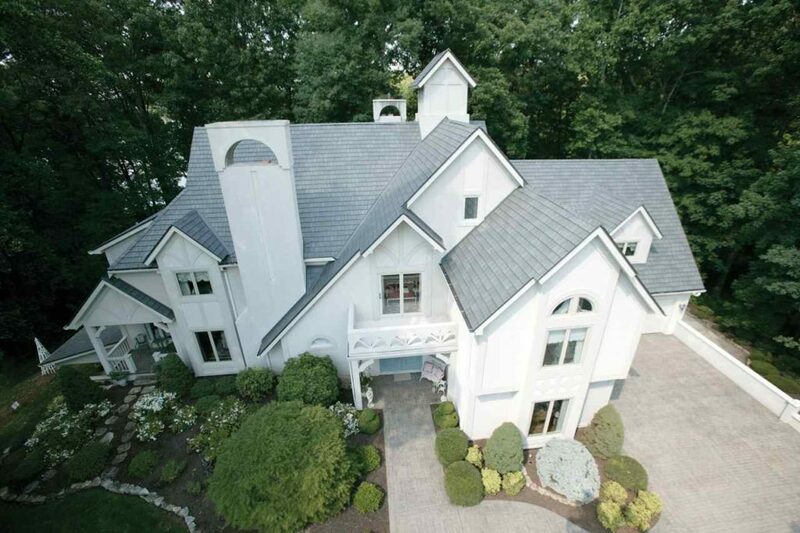 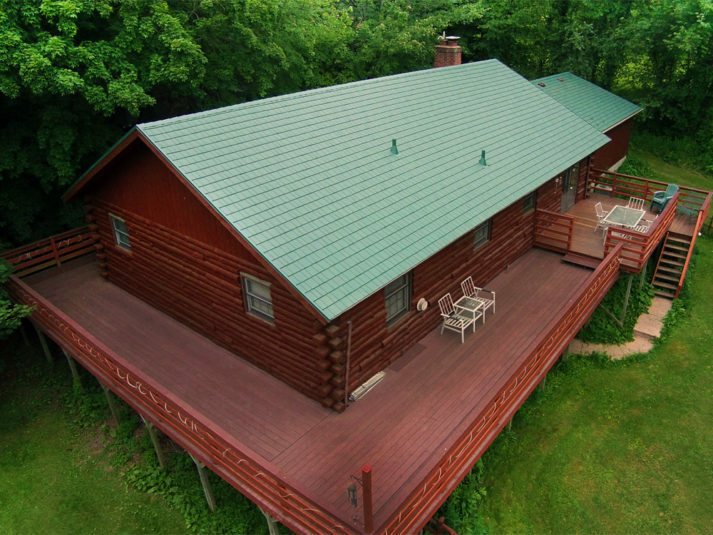 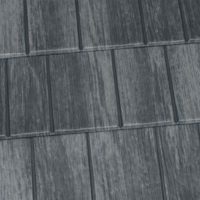 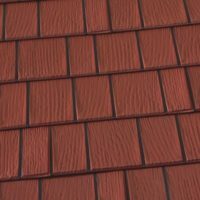 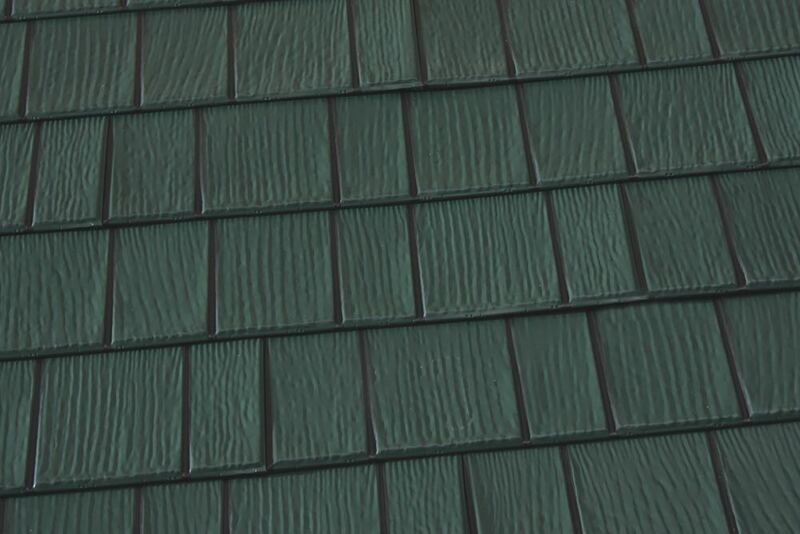 KasselWood steel shingles are produced from American-made steel for durability, but these roofs are more than tough. 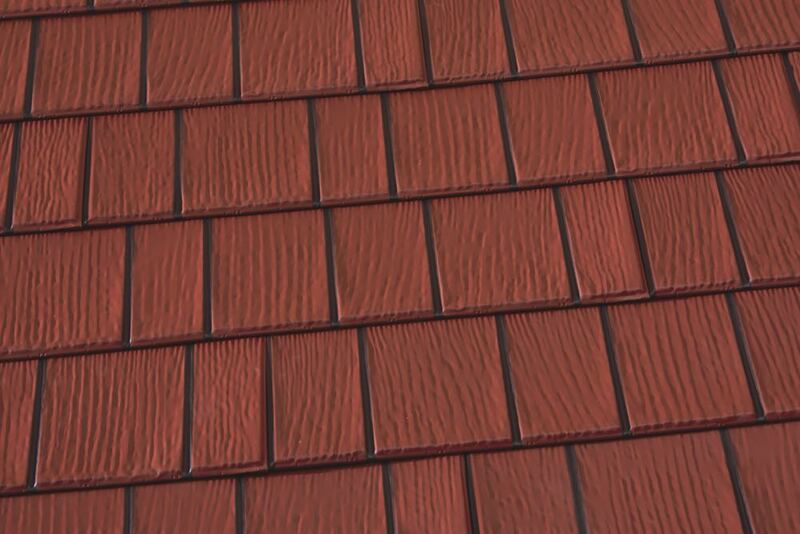 KasselWood roofs look good too. 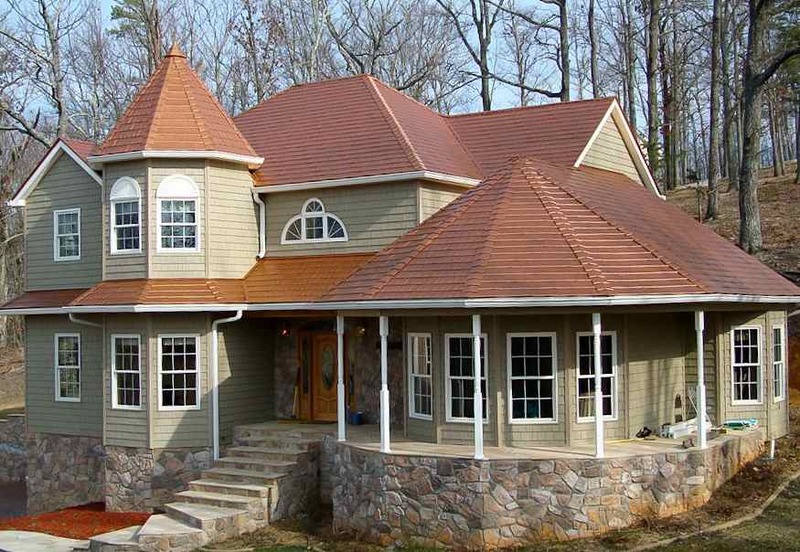 Homeowners can choose from many vibrant colors and designs to give their home the perfect look for their neighborhood.